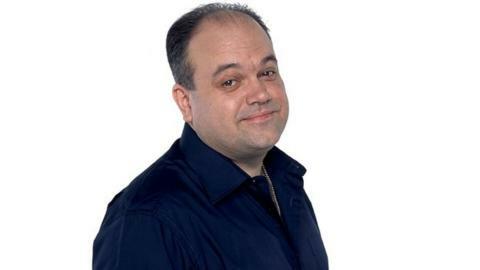 Barry Evans sliding into Joey Barton's DMs... no really. Have we witnessed the start of a beautiful friendship? Actor Shaun Williamson, famed for playing lovable buffoon Barry in Eastenders between 1994 and 2004, has randomly tweeted former Burnley player Joey Barton asking to private message him. Naturally, everyone is desperate to know what the conversation is about. Is Shaun trying to convince Joey that panto is the future while he is serving his ban for betting offences? Please Barry - keep us informed. Follow Match of the Day on Instagram for the best photos from the world of football.